Adam Graves will be at Empire Casino this evening at 6:30 PM for a meet and greet. 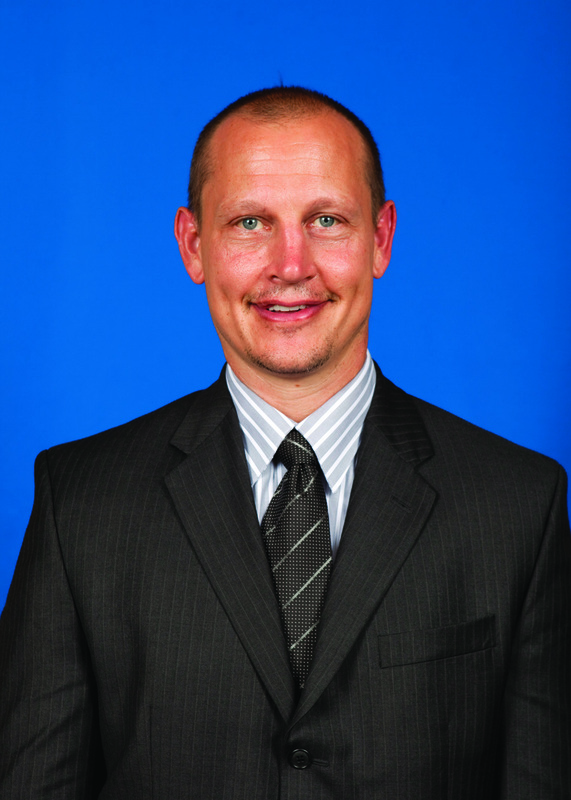 He is one of many members of the 1994 Stanley Cup team who are universally respected, and for good reason. He’s a down to earth man who relates to the fans. Many Ranger fans will remember that Graves was drafted by Detroit in 1986. And like most drafts things don’t always go as planned. Graves earns his paycheck and gets to scout and report back to Jeff Gorton just what he sees in young hockey players. His take on Michael Grabner was interesting. Better players seem to be one of the reasons he’s been near the top in goals scored this season. “He’s always been a talented guy. He has had seasons where he scored a lot of goals. I think it’s opportunity. It’s confidence,” Graves mentioned. “When you have those things the puck certainly seems to find the net. I think for Michael it’s been a good fit. And certainly, in Toronto last year they were in the middle of making some moves they are benefitting now with Auston Matthews and other young players like Marner and Nylander. When the Rangers honored the late, great, Steven McDonald, the man who they have named a team award after, a former New York City detective and hero it hit home for him. Fans from all over the tri-state area are encouraged to hop on the Rangers Bandwagon, which includes a special Rangers bus departing from Madison Square Garden (outside Café 31, 220 W. 31st St. between Seventh and Eighth Ave) at 5:45 PM Saturday and arriving just in time to spend some quality hockey time with Graves. The viewing parties inside Dan Rooney’s Sports Pub are FREE for all to attend and begin one hour before the puck drops. 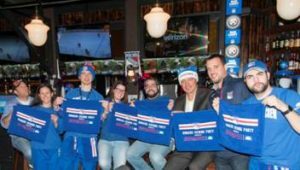 Joining Rangers fans for the festivities, including the bus ride from the Garden, will be the Rangers Blue Crew who will put fans to the test with Rangers trivia and offer an array of Rangers swag as giveaways during each intermission. Fans can also enjoy a variety of food and beverage specials, including $1 wings, $2.50 bud lights and more. For more information about Empire City Casino, please visit www.empirecitycasino.com.